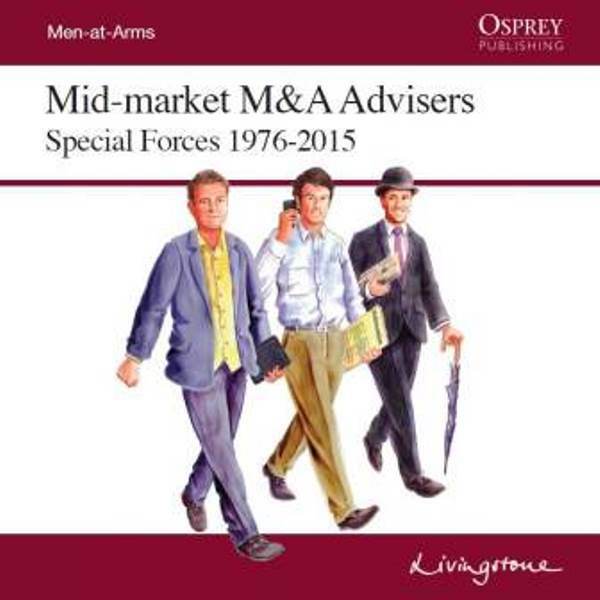 Bloomsbury Publishing plc has announced that it has acquired Osprey Publishing Ltd, the Oxford-based military and natural history publisher, from private equity investor Alcuin Capital Partners LLP. The Osprey group consists of Osprey Military, Heritage and Custom Publishing, and British Wildlife Press. Osprey Military is the world’s best known military history brand, publishing titles with international appeal, covering history from ancient times to the modern day. The Military division is the largest part of Osprey, with a significant subscriber database. Osprey owns the copyright over the majority of its titles and over 50 per cent of its revenue is generated outside the UK — principally in the US — enabling Bloomsbury to increase its market share of the global book market. 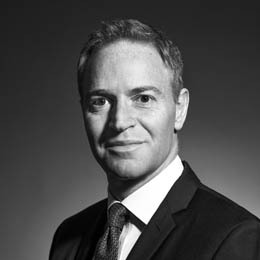 The business will operate within Bloomsbury’s Special Interest Publishing division.